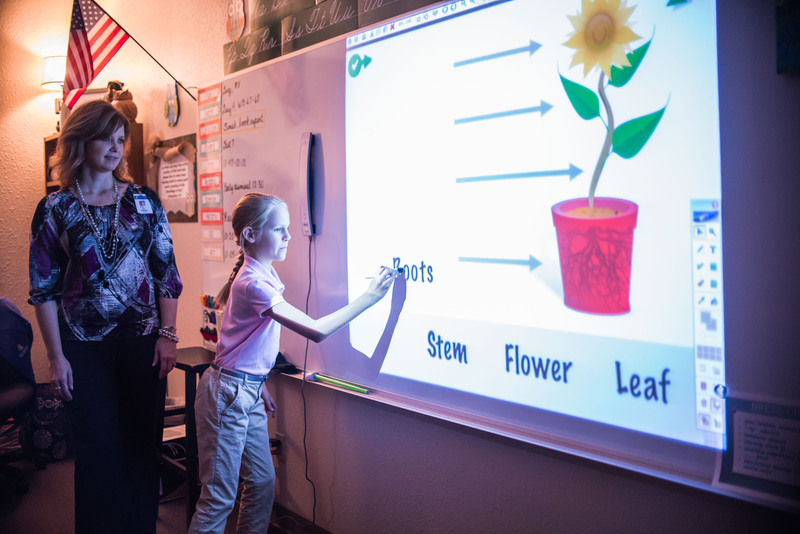 In recognition that today's students are growing up in an interactive world, BCS introduced the 21st Century Technology Initiative. Your donation allows Bethesda to continue acquiring the necessary tools and training for students and faculty alike. The return on your investment will be high when we send our young people into the world with an education that is character-based, grounded with discipline, and values-centered. Thank you for supporting the 21st Century Technology Initiative at Bethesda Christian School!